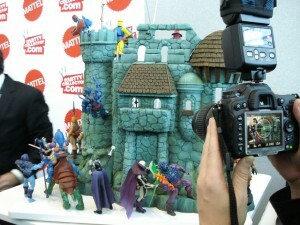 I don’t want to undercut the significance of Castle Grayskull. This is something that was thought could never come out. The attention to detail is amazing. It is a bit smaller than promise due to costs, but I can’t really hold that against it. 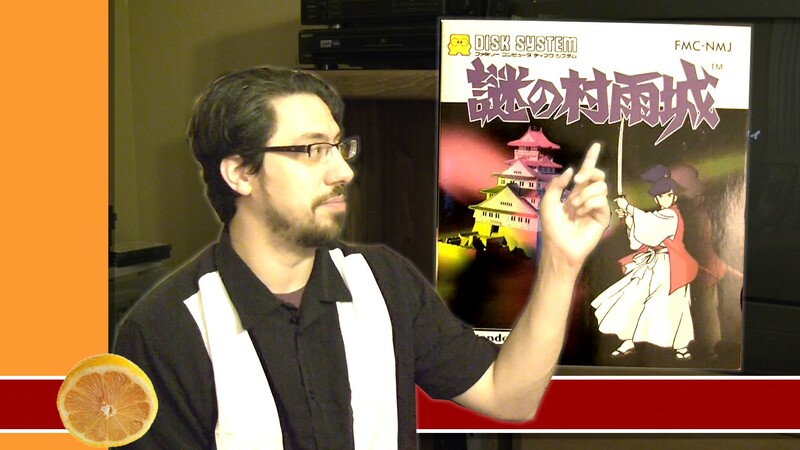 I’m not doing a review of the playset here, just highlighting its importanace. Why is it only 5th in the list, though? Well, we’ve known about Grayskull for a long time. It still follows the same slavish ties to the very old designs that the rest of the Masters of the Universe Classics line does. Some consider that a main selling point, but I’m not sure I do. 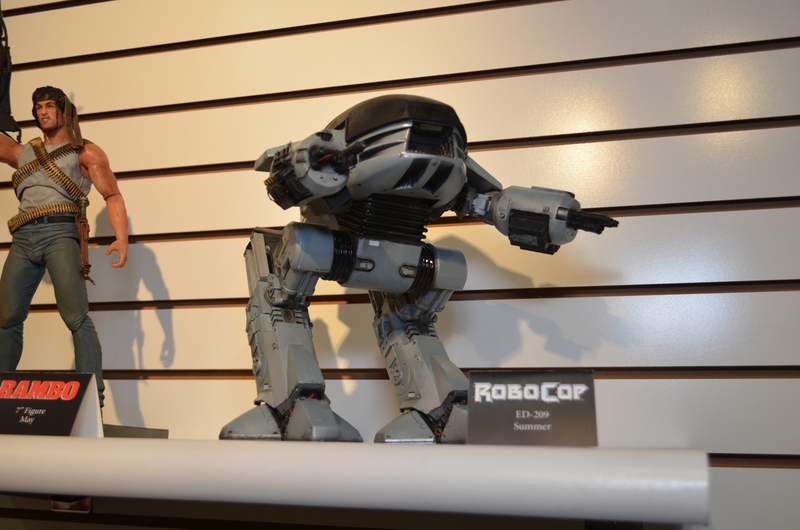 Reports of this figure is that it is pretty large and pretty close to being in scale with NECA’s recent RoboCop figures. It also has ‘working hydraulics and working gun arms’. 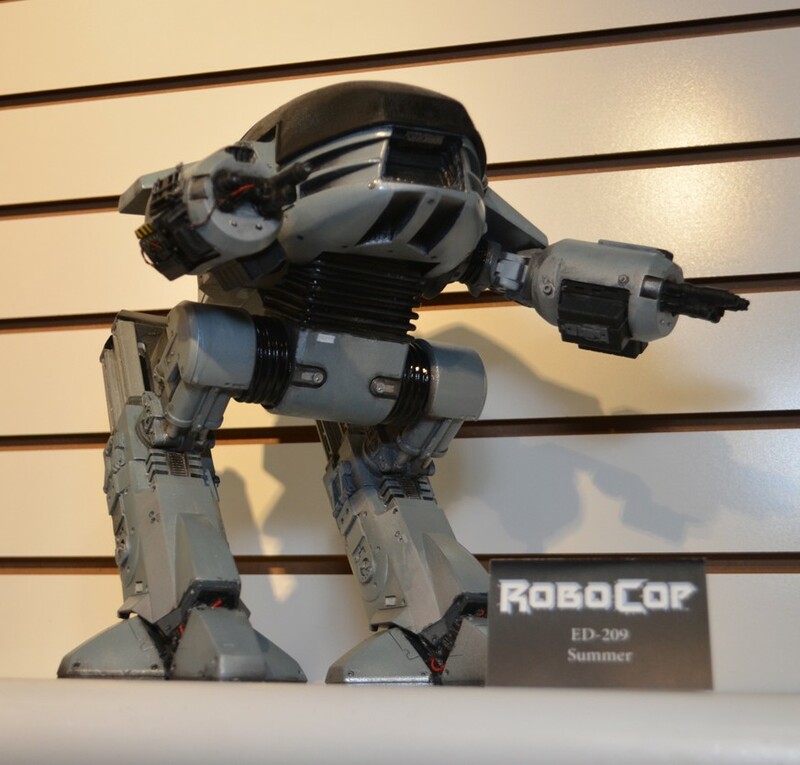 There have been a lot of RoboCop figures over the years, but very few ED209’s have come from those lines of action figures. 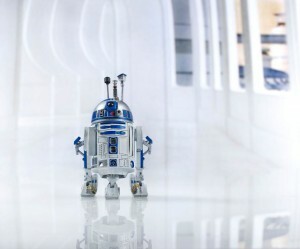 Its exciting to see one last hurrah for this model before the new RoboCop movie reboot hits theaters replacing the image of what we know as RoboCop’s first big challenge. An unexpected announcement for the GI Joe camp expecting mostly movie news, was a new Tomahawk helicopter. Unfortunately, due to trademark rights, it had to be renamed to the Eagle Hawk. It is fully in scale to the 3.75 inch action figures and closely matches the design of the original with a retooled interior to fit modern era figures. What’s the damage? Only US$40. Not too shabby. This is another one of those figures that noone thought could happen in today’s toy industry. 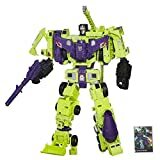 After several attempts to re-release Fort Max in the United States and repeated failures of safety tests including the drop test, many thought we could never get a figure larger than Armada Unicron again. 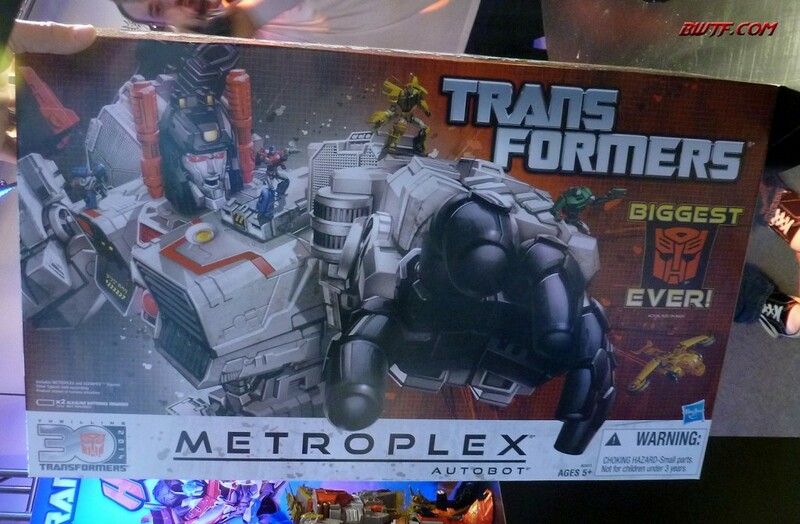 Toy Fair 2013 proved them wrong. 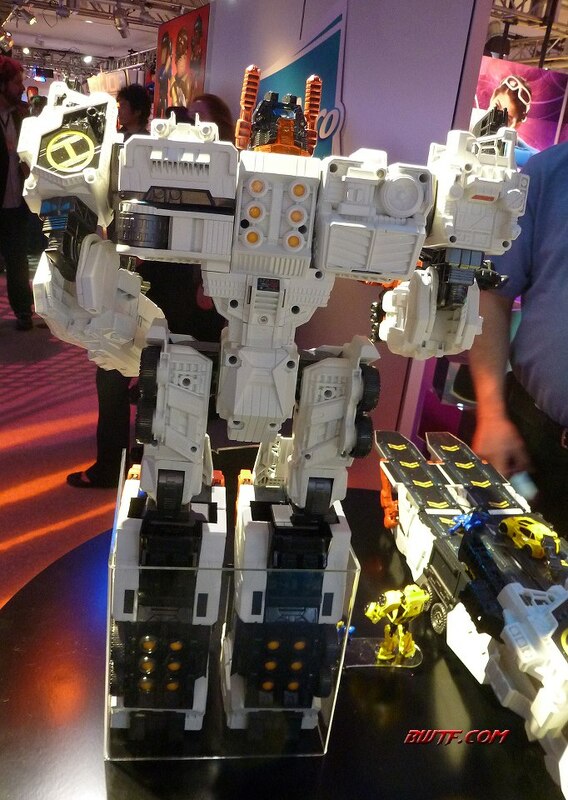 Ranking in at about 24 inches tall, it sounds like Metroplex, will match Fort Max’s height (despite Hasbro’s claims it is the largest Transformer ever). 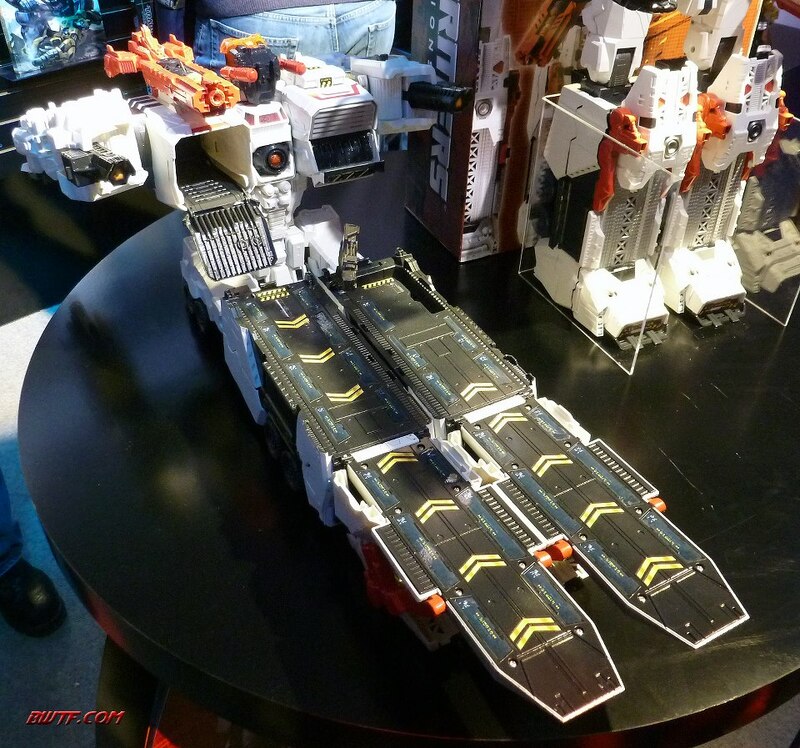 The city and battlestation molds look pretty faithful to the Generation 1 toy, while the robot mode pays some homage to both the Generation 1 and Transformers Fall of Cybertron video game look of the character. 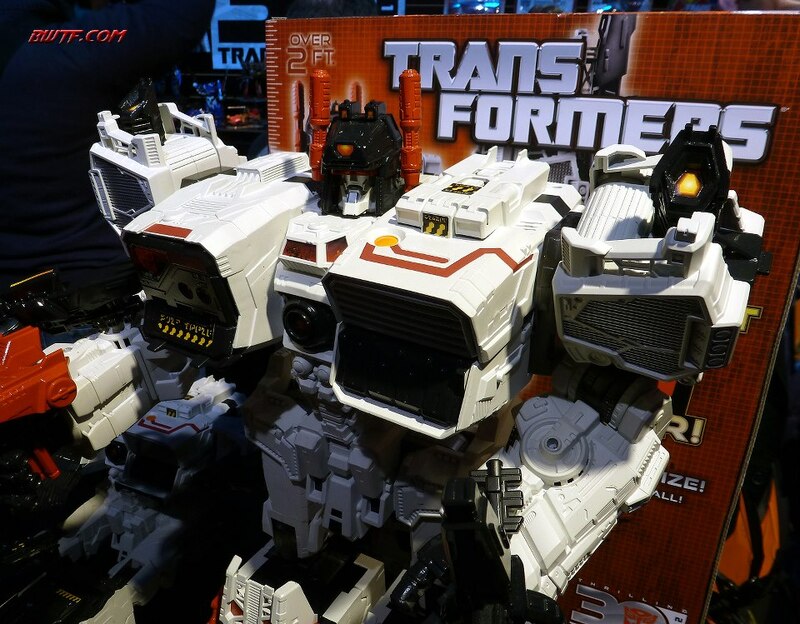 Retailing at US$125 is a hard sell for some, but knowing how long many have waited for a figure of this size and character to come out, I doubt many collectors will have reservations about purchasing Metroplex. I’m not sure I really need to add words here. 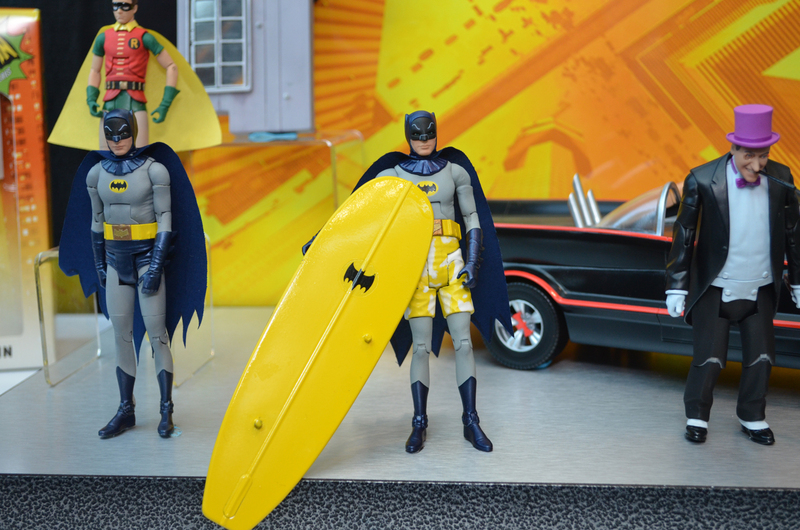 This figure captures both the greatness and campiness of the 1966 Batman series. In one 6 inch figure, they’ve summed up the entire series. I’m not sure there even needs to be more figures in the line, but there are! And a Batmobile to boot! 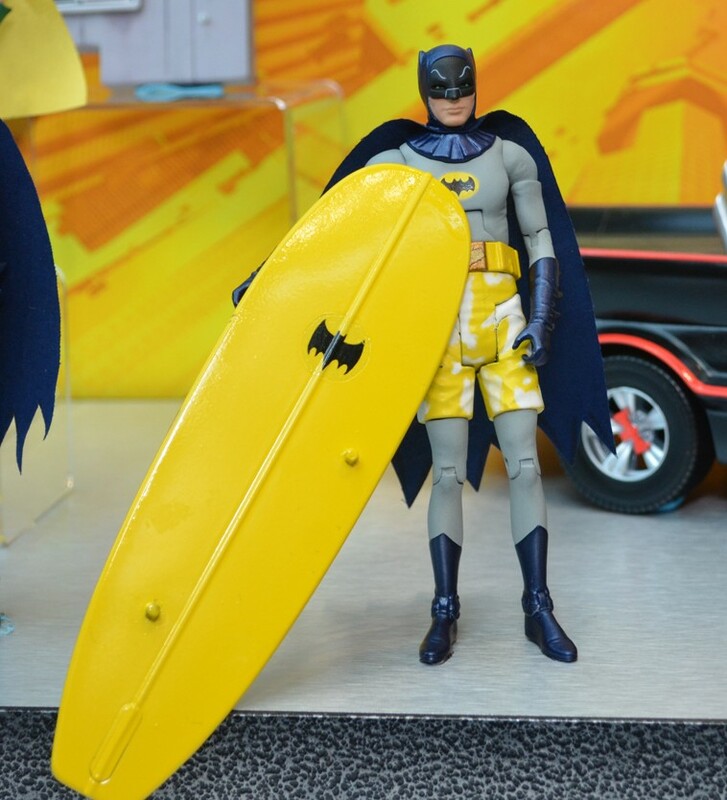 Hats off to Mattel. Don’t agree with this list? 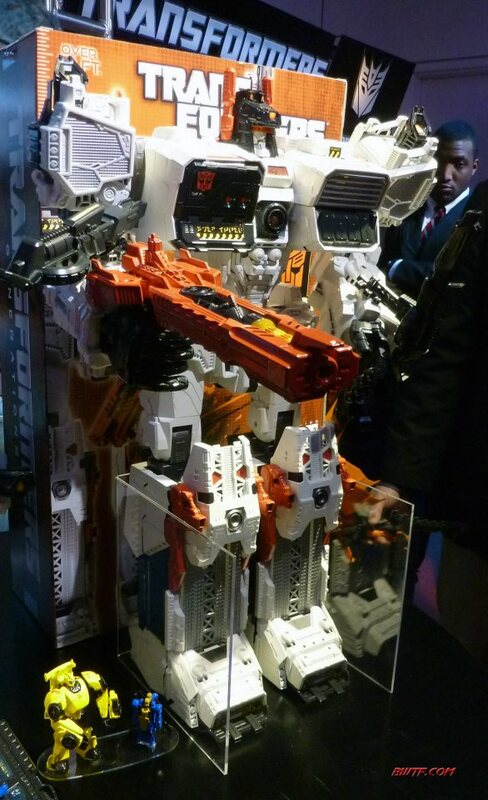 Saw something at Toy Fair 2013 that really excited you? Share with us in the comments!